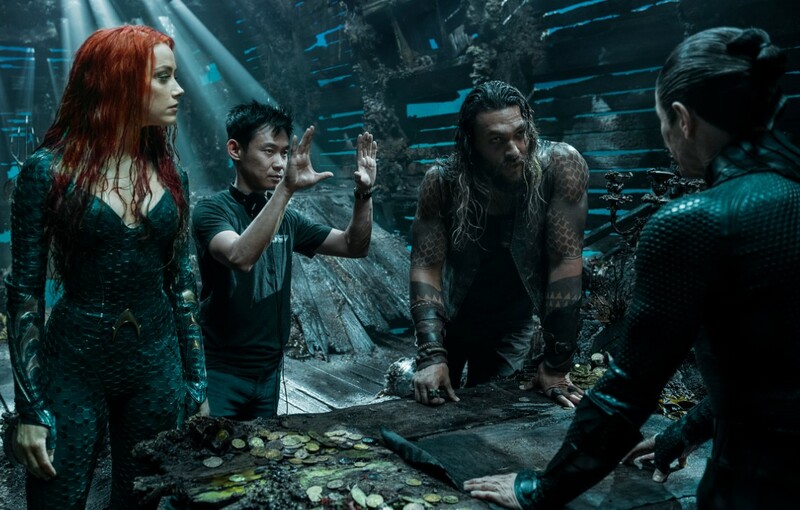 Following Christopher Nolan's Batman Dark Knight movies, James Wan's Aquaman is the first DC movie that will hit a billion dollars at the box office. A feat the Justice League, including Batman, Superman and Wonder Woman, couldn't do. What sets Aquaman apart from the rest of the DCEU movies is its massive international haul where it is raking in a whopping $702.9 million, which is the best of any DC film as it has now passed Nolan's The Dark Knight Rises overseas. Aquaman has netted $284.9 million from China alone where it is the #2 superhero pic of all time and has an extended run due to being so popular. The film has a current worldwide gross of $971.5 million and is expected to reach a billion this Saturday. Its $268.6 million U.S. gross is more in line with movies such as Suicide Squad and Deadpool 2, both of which ended with pretty high box office numbers as well. To date, Aquaman is the #3 best release of 2018 internationally and #5 worldwide. When it hits a billion, it will be the third DC movie to do so, following Nolan's Dark Knight and The Dark Knight Rises. It is also expected Aquaman will pass The Dark Knight's $1.005 billion box office as well.